A new book arrived from the UK today! 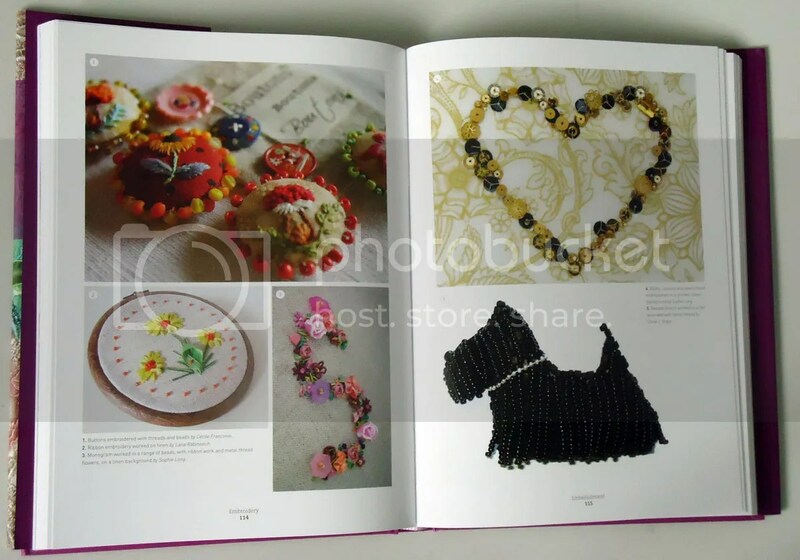 This is a gorgeous 288-page hardcover book outlining ‘traditional techniques and contemporary applications for hand and machine embroidery’. 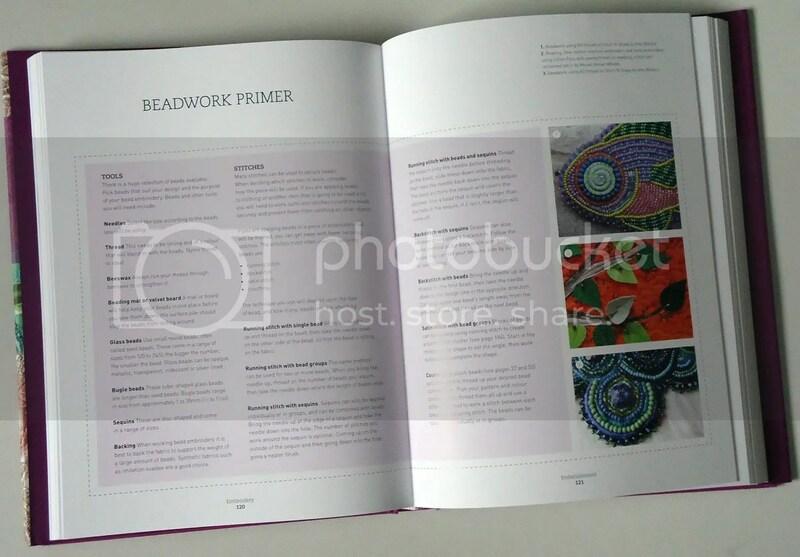 There are 8 chapters which cover Surface Embroidery, Counted Surface Embroidery, Embellishment, Stumpwork, Whitework, Three-dimensional Embroidery, Free-Motion Embroidery, and Digital Embroidery. 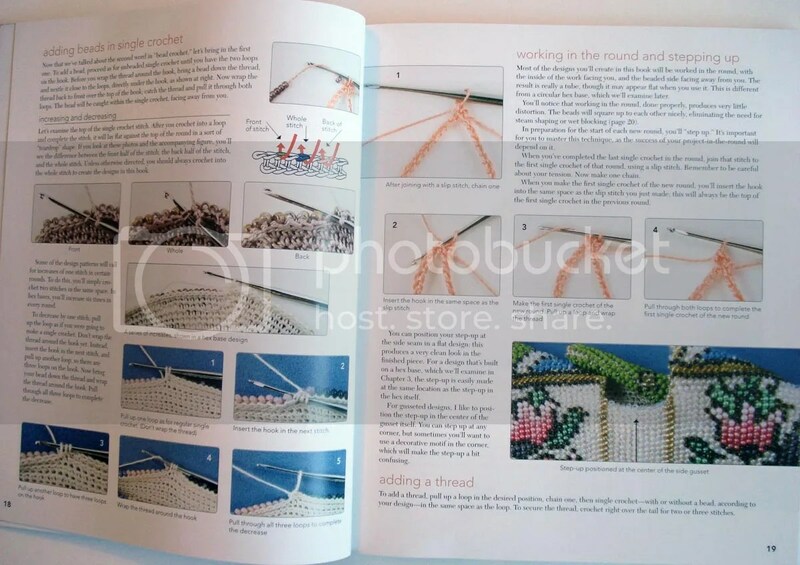 Each chapter covers a number of embroidery techniques including a brief history as well as vibrant photos, illustrations, patterns, and tutorials. 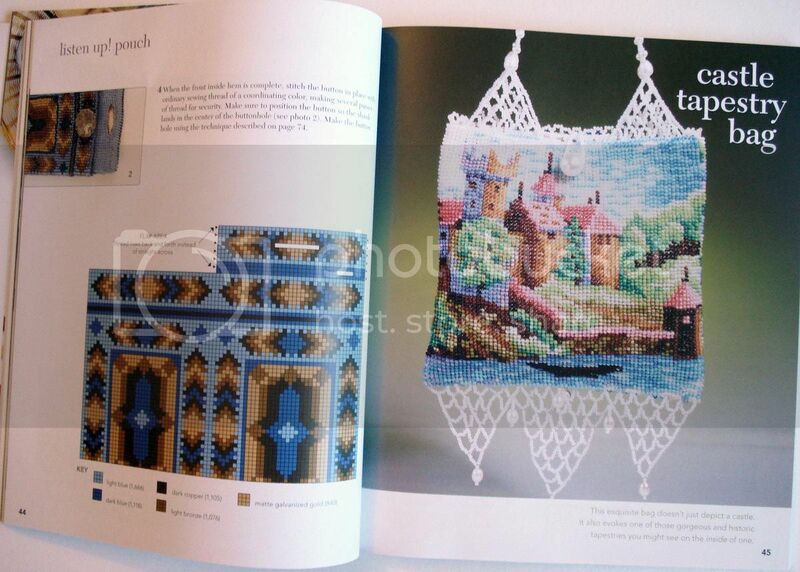 I was pleased to see a number of pages about bead embroidery in the Embellishment chapter. I also enjoyed the sections about Canvas Work, Blackwork, and Figures.. I had no idea there were so many stitches to learn! 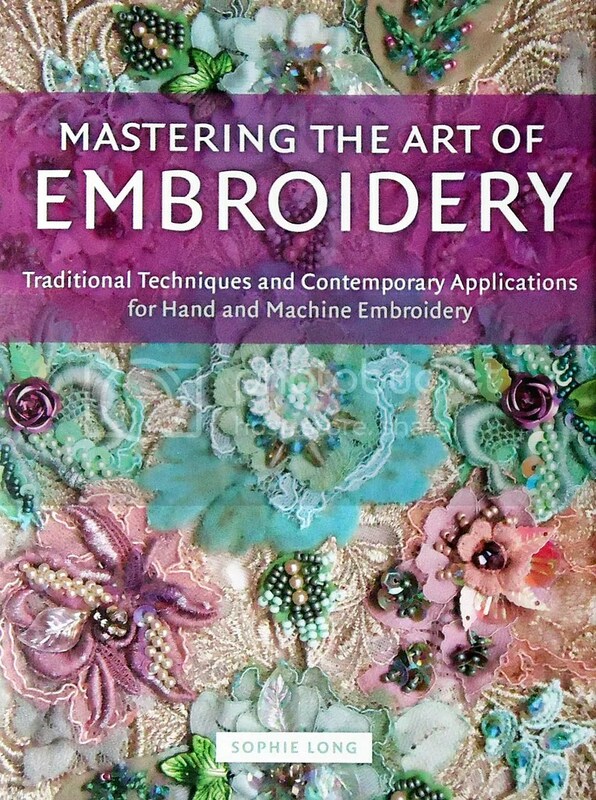 If you are looking for a modern book which covers all aspects of hand and machine embroidery, this is definitely the one to get! 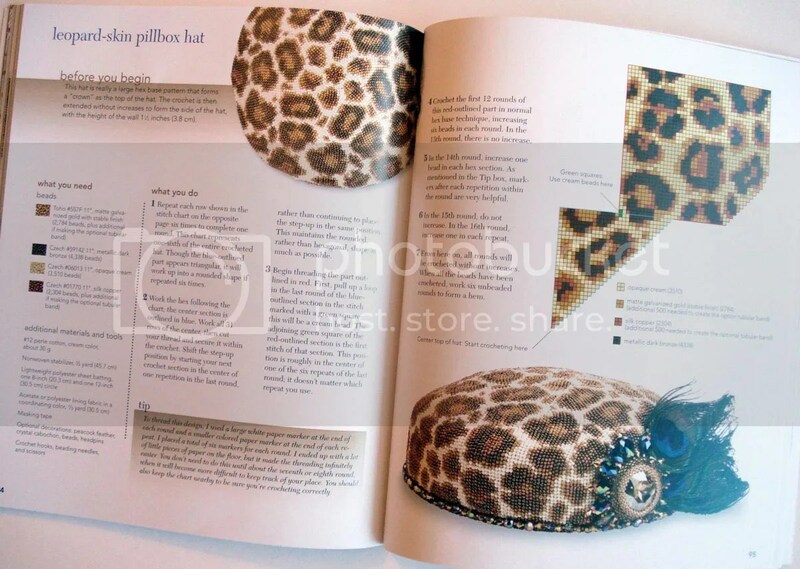 You can order a signed hardcover copy directly from Sophie’s website. 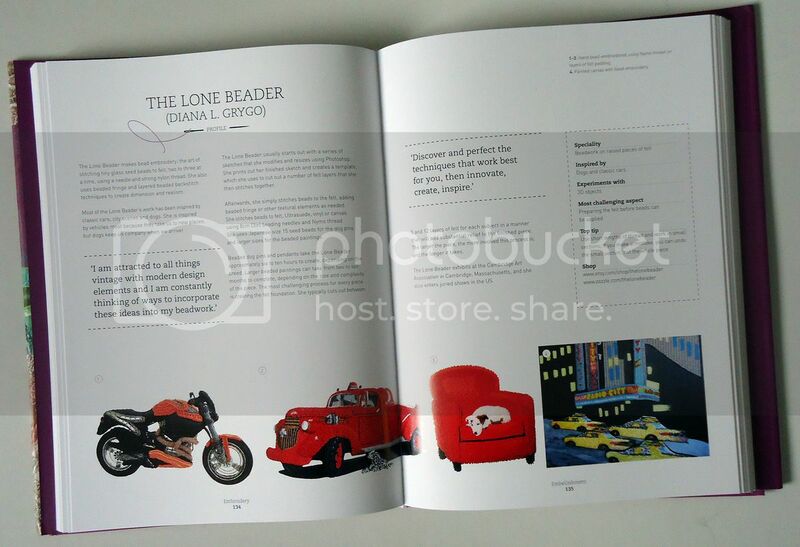 You will also find a softcover version at Amazon.com here in the USA. Enjoy! >Win a Free Copy of ‘Creative Paper Jewelry’! *Please leave a comment on this blog post by 11:59 PM EST on Saturday, December 25, 2010. *Please leave your email address in your comment, or make sure your email address is posted on your Blogger profile so that I have a way to contact you if you are the winner. Entries without email addresses will not be eligible. Please post the news about this giveaway on Twitter, Facebook, and/or your own blog by clicking the Share button at the bottom of this post. Don’t forget to let me know where you have posted the news in your comment on this blog post! *One winner will be randomly chosen & notified on Sunday, December 26, 2010. *Please note: I have received the above book free of charge from Sixth & Spring Books. This is my honest review of the product and I have not been paid for my endorsement as it pertains to the products received. Aside from my beaded Radio City Music Hall, I have a few other other small projects to work on, and even more swirling around in my mind! Over the weekend, I worked on my Etsy shop. 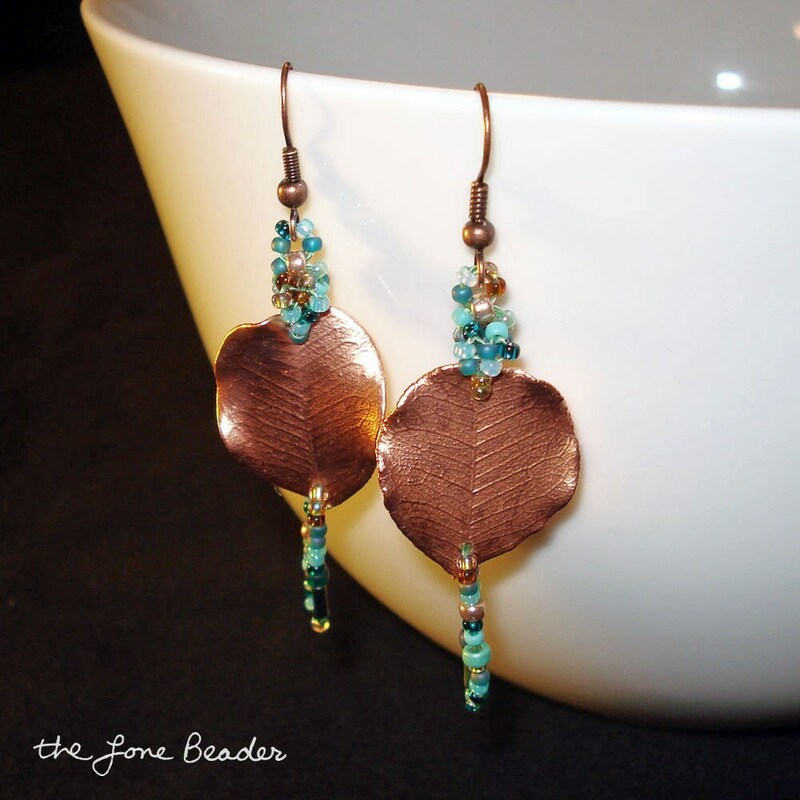 I completed a new pair of dangly earrings which feature real carob leaves that have been plated in copper. These match the Falling Leaves copper freeform beaded necklace & bracelet also listed for sale in my Etsy shop. How do they look? 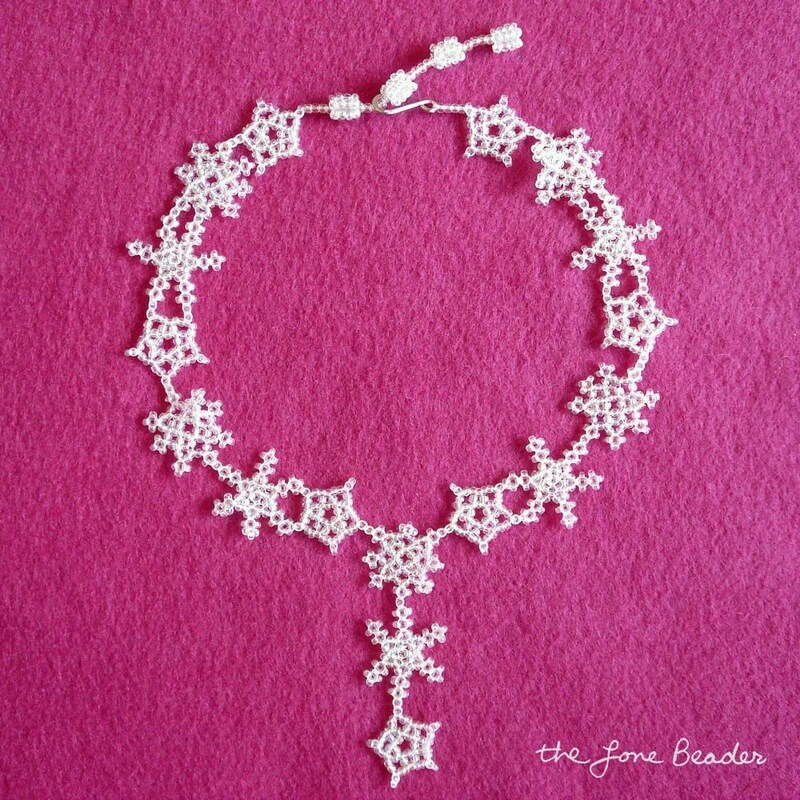 You’ll also notice that I listed a beaded Snowflake Lace choker in my shop. This piece is actually one of my early works. Each snowflake was woven one at a time, then woven together to create the finished piece. This was created entirely from tiny glass seed beads & nylon thread. The snowflakes are soft & pliable, but very elegant nonetheless. Perfect for any Ice Queen or beautiful young Snow Princess! Click the pic to view the listing. I also listed my beaded Boston trolley painting, Gasoline District. You can view that listing HERE. Don’t forget, there is 10%-off coupon code (posted on the sidebar of my blog) which can be used at my Etsy shop through the end of the year. In addition, layaway plans will be accepted for items priced over $200. Thanks for looking! 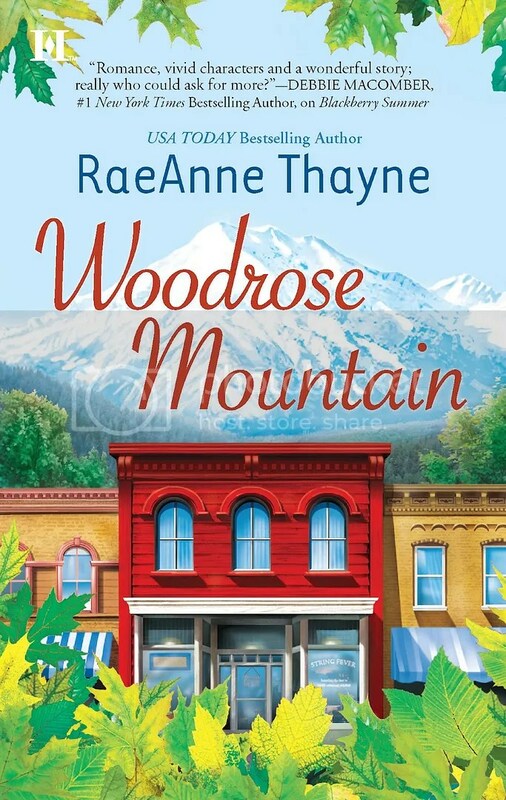 Now for the moment you’ve been waiting for, I have a new Lark Books giveaway to announce. 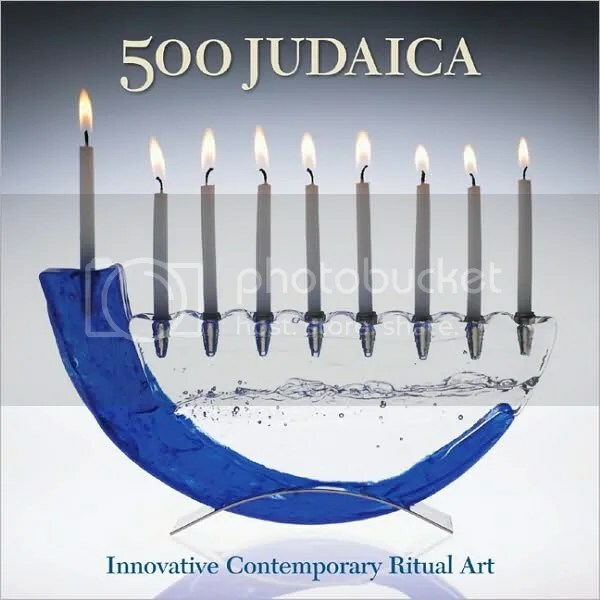 This week, one lucky reader will win a brand new copy of 500 Judaica: Innovative Contemporary Ritual Art (500 Series) by Ray Hemachandra. 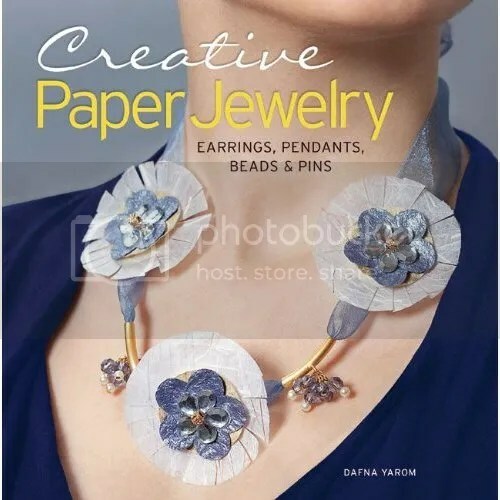 This beautiful softcover book features a diverse collection of handmade Jewish ritual art pieces which reflect a wide range of materials, object types, and techniques, including beadwork! 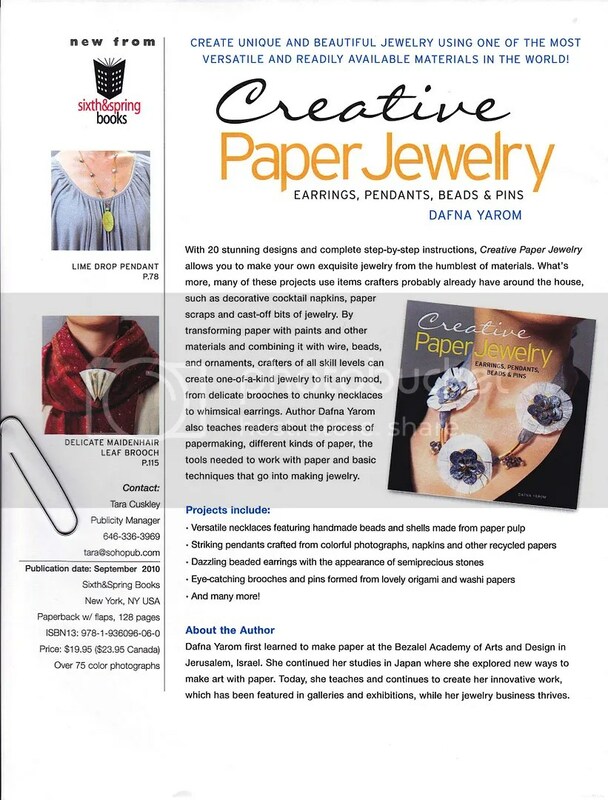 If you are interested in contemporary Judaica, this book is a must-have! *Please leave a comment on this blog post by 11:59 PM EST on Saturday, December 18, 2010. *One winner will be randomly chosen & notified on Sunday, December 19, 2010. *Please note: I have received the above book free of charge from Lark Books. This is my honest review of the product and I have not been paid for my endorsement as it pertains to the products received. I have been meaning to do a couple of new book reviews lately! 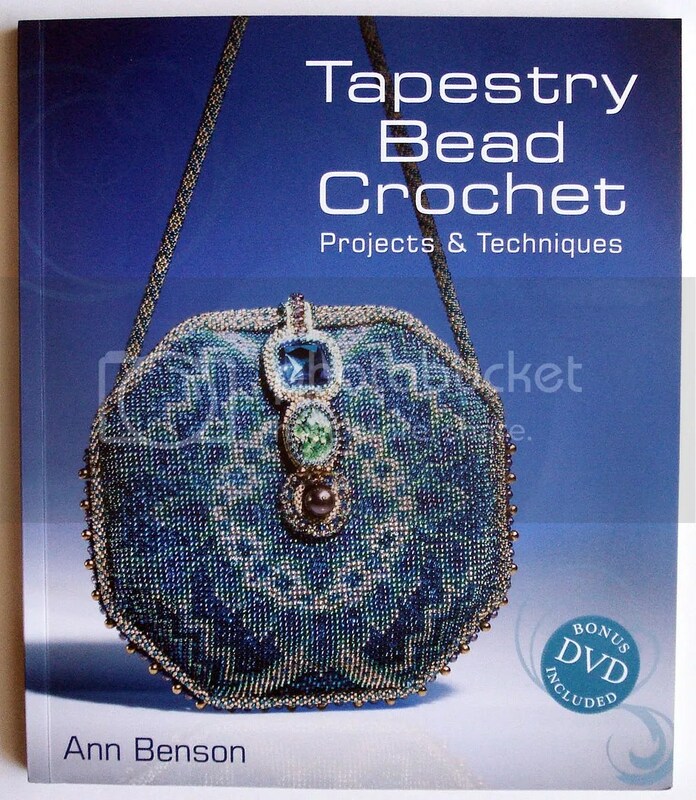 Here is the latest one sent to me by Lark Books: Tapestry Bead Crochet: Projects & Techniques by Ann Benson. 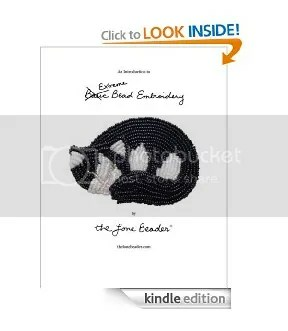 This book is very interesting to me because I love anything that is bead crochet, but never had the chance to learn how to crochet. I always tell myself I want to take a class (I still hope to at some point), but I don’t know when I will have time to do it! I believe this is when a great book can be useful! Tapestry Bead Crochet provides detailed lists of materials & tools you’ll need to begin basic bead crochet, as well as basic stitches, techniques, and patterns. 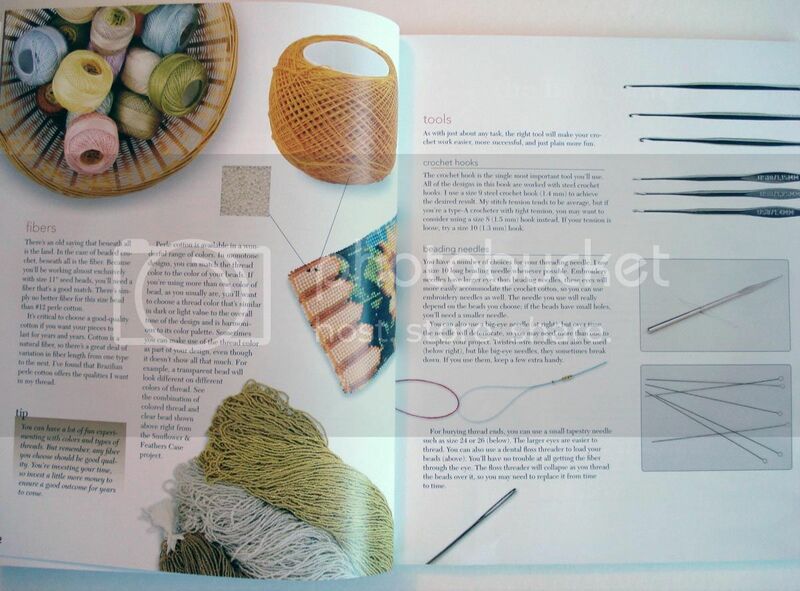 The photos & diagrams are easy to understand, but if that isn’t enough, there is also an instructional DVD included which helps to put some of it to better visualization.